Roundtable Discussion 2012: The State of Design in Malaysia – Design Research. Experience. life. 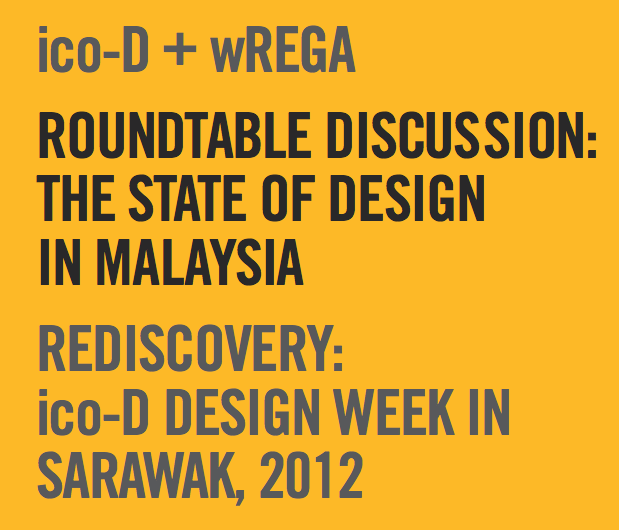 The State of Design in Malaysia – A Roundtable discourse in IcoD Design Week in Sarawak. This is a dossier that was done through the discussion about design in Malaysia among local and international designers, what is ed educators and practitioners in the Sarawak Design week in 2012. It was released rather late. I got to know about it in 2014. But at least its out. What’s more important is the content of the discussions. Its rate to have the design discourse in Malaysia documented as such. For that an applause should be given to the people who have put their efforts and hard work in making this happen. I think we should have more design discourse (which is currently happening a lot in Malaysia) just that not many of the discourse can be accessed. This is because most of it focus on discussions but not on documentation. 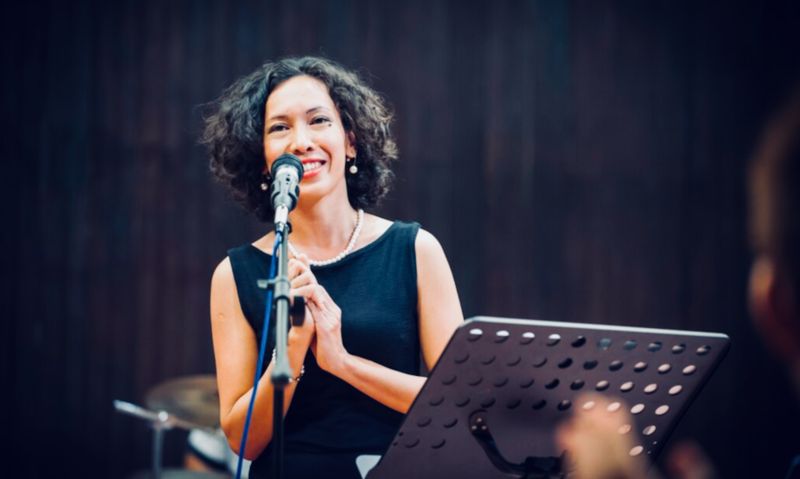 To get the voice out is to get the information spread out widely to every part of Malaysia (and the world if possible) to every designer (the first and foremost) and to others who is interested. We should have a hub that provide all this archive beside that are fully funded and supported by the design industry and institutions such as MRM. Sadly it is more an efforts ( a very good effort) made by the Malaysian design archive to host it. Its a valuable reference and it should be read by all so called designer and design academic in Malaysia. This is hope that the designers in Malaysia can have an idea about the state of design in Malaysia, or at least to have an overview of Malaysian design status. Furthermore to know the design community in Malaysia and who is Dato Johan Ariff. You can read more about the Dossier The State of Design in Malaysia here.